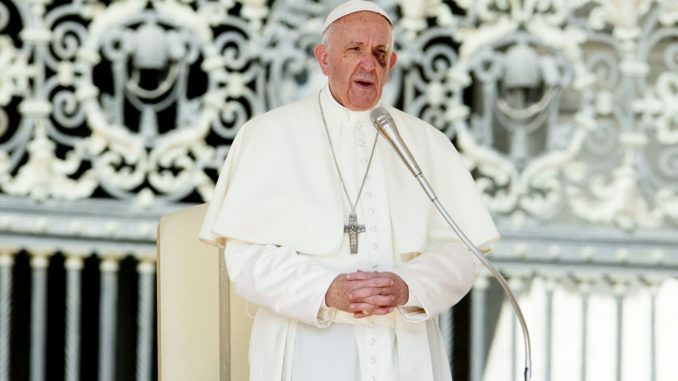 In recent interviews he has gone even further, noting that priests, bishops and cardinals within the Catholic Church have betrayed the teachings of Christ by pursuing political activism. Sarah’s comments put him at odds with the Pope, who has relentlessly promoted migration from African and Middle Eastern countries into Europe. Sarah slammed mass migration as a “new form of slavery” because migrants end up “without work or dignity”. “Is that what the Church wants?” he asked. Pope Francis warned Catholics in Morocco not to attempt to convert Muslims to Christianity under any circumstances. This entry was posted in Islam, Religion and tagged Islam on April 6, 2019 by Bone Fish.